Det Kongelige Bibliotek | Flickr - Photo Sharing! The Royal Library (Danish: Det Kongelige Bibliotek) in Copenhagen is the national library of Denmark and the university library of the University of Copenhagen. 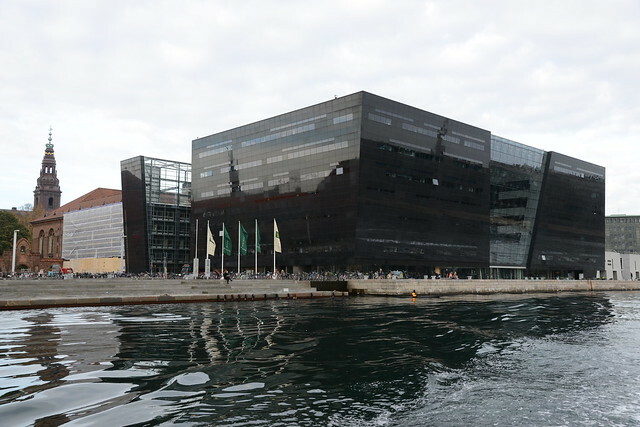 It is among the largest libraries in the world and the largest in the Nordic countries.